Get your groove on wherever you go with free and unlimited access to the best of music and videos on the Hungama Music app. We've sweetened the deal for you with 20 FREE downloads, so that your music stays on even when the Internet is off! What's more? You are going be spoilt for choice with our pick of Indian and International songs and music videos in Hindi, English and other regional languages. Find music that matches your mood with the Discovery Feature. 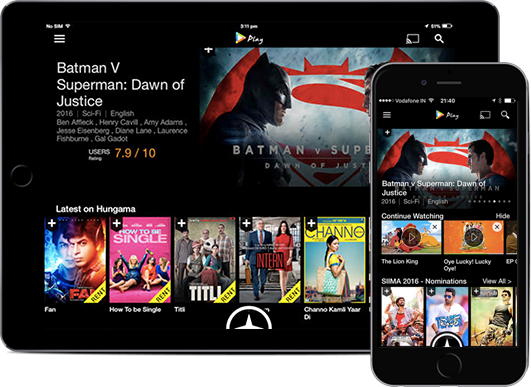 Never have a dull moment with the best in Movies, TV Shows, Kids Shows & Films in English, Hindi and other Indian languages - right at your fingertips. 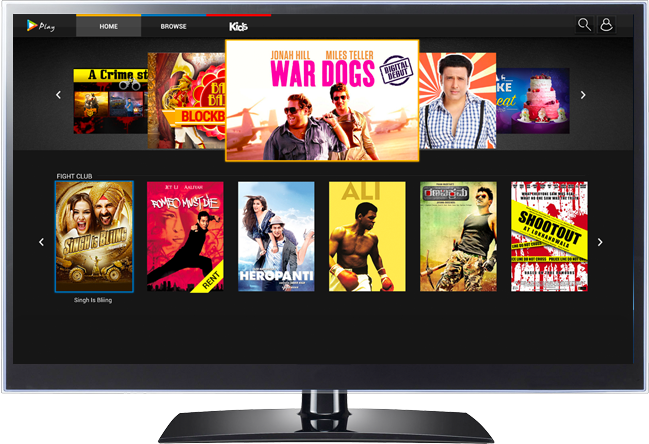 Choose from over 7500+ movies and 1500+ hours of TV across English, Hindi, Tamil, Telugu, Punjabi, Bengali and other languages. 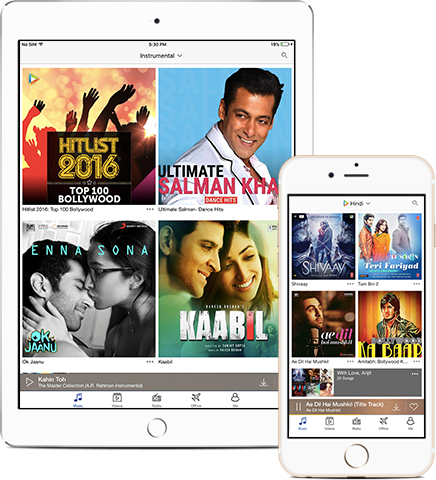 Hungama Music App provides free & unlimited access to listen to music online or download songs from Bollywood, Hindi, English, Tamil, Telugu, Punjabi & many other Indian languages. Get the best of Movies, TV Shows, Kids Shows & Films in English, Hindi and other Indian language at your fingertips and keep boredom at bay!